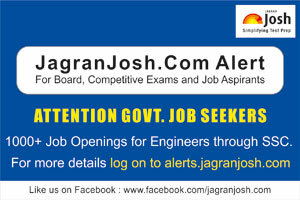 Staff Selection Commission (SSC) invited application for recruitment to the post of Junior Engineer (Civil, Mechanical, Electrical, Quantity Surveying & Contract). Staff Selection Commission (SSC) invited application for recruitment to the post of Junior Engineer (Civil, Mechanical, Electrical, Quantity Surveying & Contract). The candidates eligible for the post can apply through prescribed format before 10 August 2015. Educational Qualification: Candidate must have Degree/ Diploma in the concerned field.